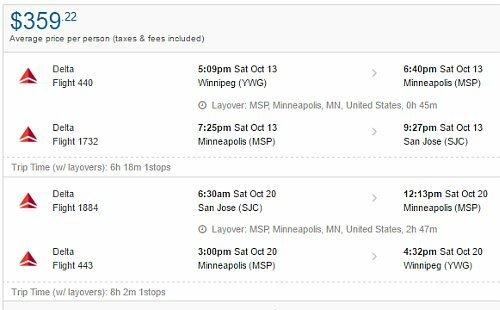 Delta has dropped the price of a few of their September flights from Winnipeg to San Jose, California down to $356 CAD roundtrip including taxes. 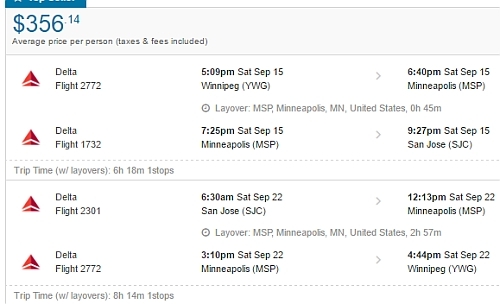 The flights have 1 stop each way, in Minneapolis. Sep 29 to Oct 6, 7 -- new! Oct 13 to Oct 20 -- new! 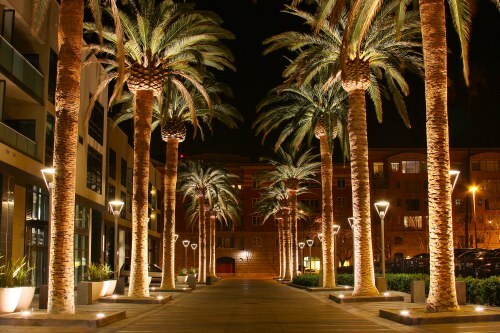 winnipeg, ywg, flight deals, united states, delta, california, san jose, north america and sjc.